WinSCP for Mac is not available officially, so you cannot use it until it is officially released for the platform. However, there are other tools, each better than the other, that you can use for the same functionality as WinSCP! In this article, we have mentioned all these WinSCP alternatives for Mac that you can use as FTP clients and File Managers. WinSCP is one of the most popular open source SFTP clients and File Managers out there. Because of its simple interface, text editor, and most operations with files and their transfer, it is beloved by many users. Everyone wants their files to be managed efficiently and a client like WinSCP does it perfectly. It supports tons of transfer protocols, such as FTP, FTPS, SCP, SFTP, WebDAV or S3. Copying files and transferring them between a remote server and a local computer efficiently is the highlight of WinSCP. With such high popularity for the application, it is only understandable that one may want to use it even on their Mac. But how do you use WinSCP for Mac? Don’t worry, you’ve come to the right place. This article is all about WinSCP and how to use WinSCP for Mac. Let’s get started! So here are the Best alternatives that you can use on your Macbook. FileZilla is an open source software that is fast and efficient and works extremely well as an FTP client, among other things. It is regularly updated and is extremely secure when it comes to file transfers. FileZilla is especially advisable for you to get if you wish to have large file transfers over your network, which it is able to handle better than other FTP clients. It does not support the feature of scheduling your transfers, so you have to do it in real time. The interface isn’t that great. However, if you don’t mind a mundane interface, you should go for it. One of its highlights is the QuickConnect feature, that just proves how fast FileZilla can connect to the servers. We highly recommend FileZilla for replacing WinSCP for your Mac, as it will satisfy pretty much all your file transfer needs. Get it here. Transmit is again a fan favorite when it comes to FTP clients for Mac. 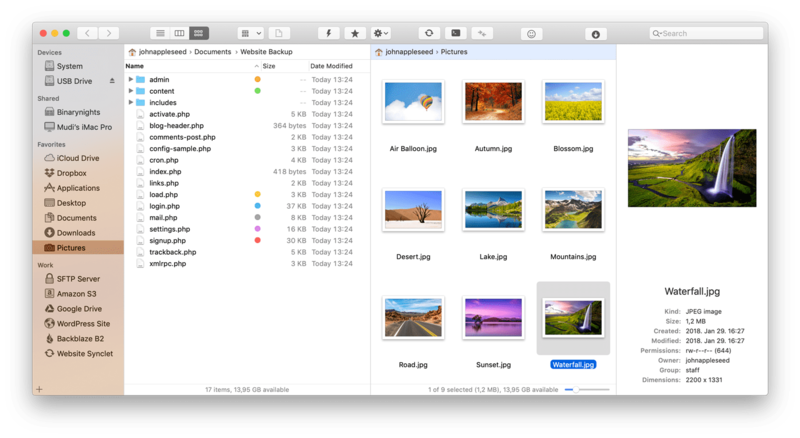 This popular FTP client and File Manager has been designed specifically for Mac and is super elegant and smooth. 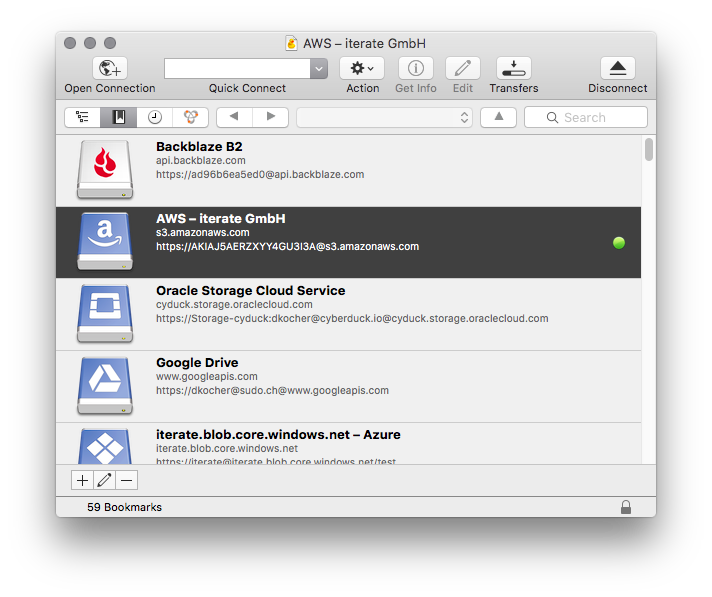 Where FileZilla lacks in the interface, Transmit makes up for it with an aesthetic and user-friendly interface. Transmit also has a pretty fast and satisfactory speed of transfers. It can also be integrated with Spotlight and Finder in your Mac, making file transfers even easier. It has a drag and drop design for files to make transfers simpler and easier, supports transfers across multiple tabs, and is packed a lot more features. However, users have complained Transmit to be unstable sometimes, so we would not advise you to use it to transfer sensitive files unless you have a backup. Cyberduck is highly popular among users who want a fast and efficient transfer of files to and from a server on a regular basis. It has a decent interface, can perform pretty all FTP tasks you may require it to do and can handle FTP, SFTP, WebDAV and S3 transfers. One of the highlights of this free tool is that it can be linked conveniently with editors and Dropbox. However, it is also worth noting that users have reported problems when transferring on SSL connections. And yet, users find Cyberduck extremely simple to use, especially while creating a new connection. You can try your hands on Cyberduck here. Yet another beast of an FTP client, ForkLift makes a good replacement for WinSCP for Mac. It makes transferring your files a simple and fast task. Powered by a solid and good interface, ForkLift has a unique dual pane view for added convenience. It supports FTP, SFTP, WebDAV and Amazon S3 transfers just like any good FTP client and file manager. Connecting using ForkLift is easy and it supports features like Batch editing that saves a lot of time on your part. The only downside is that you cannot schedule your transfers, if that is a requirement. Otherwise, you should definitely try out ForkLift here. AnyClient is a pretty decent FTP Client that supports SFTP and WebDAV transfers. It’s a free platform, and even though it is a bit limited, it is simple and easy to use. Stability is another characteristic of this FTP Client and it has a quick transfer, so you don’t need to worry about the speed of your transfer. However, if security is an issue for you, then you might want to be careful while using this FTP Client as file transfers may not always be secure. But you should definitely try it out once, so get AnyClient. Interachy is a trending FTP client that is used for fast and efficient transfers, With constant updates coming every now and then, Interachy developers you get a good File Manager that supports a fast transfer of files and support all major Transfer modes. Users love using it as WinSCP for Mac. You can check out Interachy here. Fetch is a simple and intuitive FTP client that supports multi transfers and you can easily view the status and progress of each transfer. 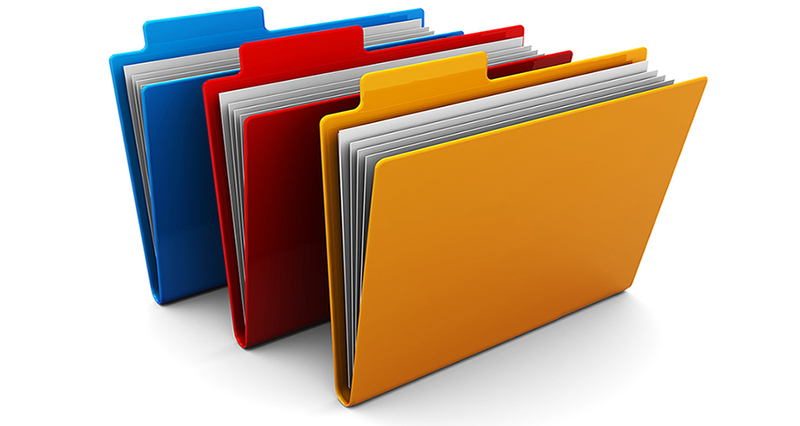 Packed with a user-friendly interface and ability to connect to the servers quickly, this File Manager supports all major transfer modes. You should definitely get your hands dirty with Fetch. A smart FTP client is pretty hard to find, that is a title that can be given to Captain FTP. 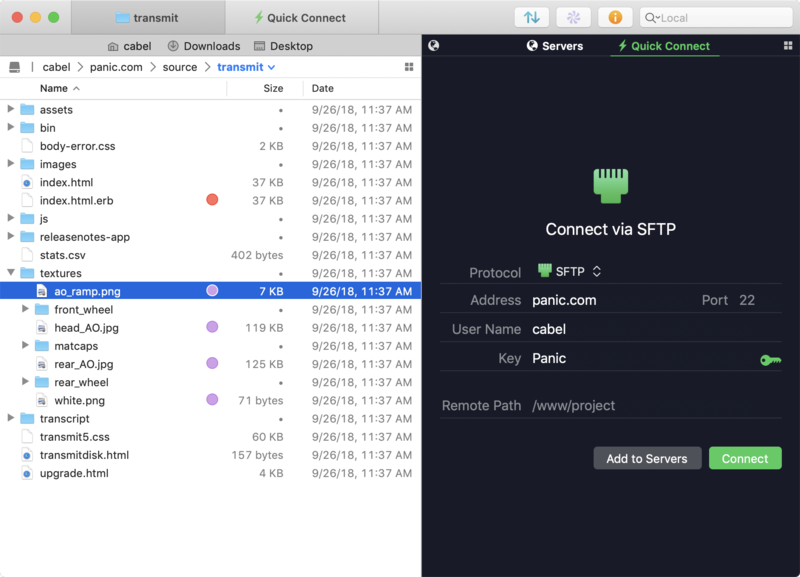 Loaded with a feature the developers call Sync Browsing, tons of options and simple design but powerful performance, Captain FTP pretty much checks all the boxes while looking for a stable and efficient FTP client. It provides presets for certain protocols, supports schedule transfers, accelerated transfers, and so much more! However, nothing is perfect, and Captain FTP here does not support transfers over 2GB. 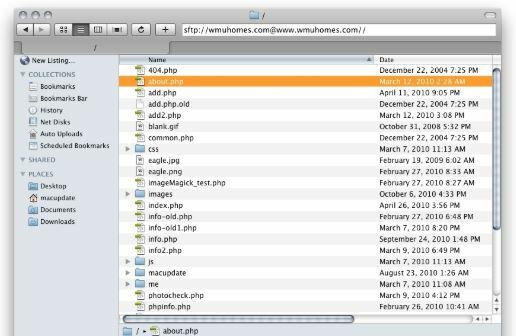 If however, that is not a problem for you, it will serve as a really good FTP client and File Manager. It’s worth being a good alternative for WinSCP for Mac. We will definitely recommend using Captain FTP, you can try it here. We hope that by reading this article you were able to go through some of the best alternatives to WinSCP for Mac. Even though WinSCP isn’t officially available for Mac, these FTP clients are worthy replacements and at par with WinSCP’s functionality and utility. We hope that you were able to select your favorite FTP client and that you are able to use it without any hassles.